Hi everyone! How have you all been? I just got back from a great trip to New York City with my mom. We had an amazing time, and I can't wait to go through my pictures to share some with you! 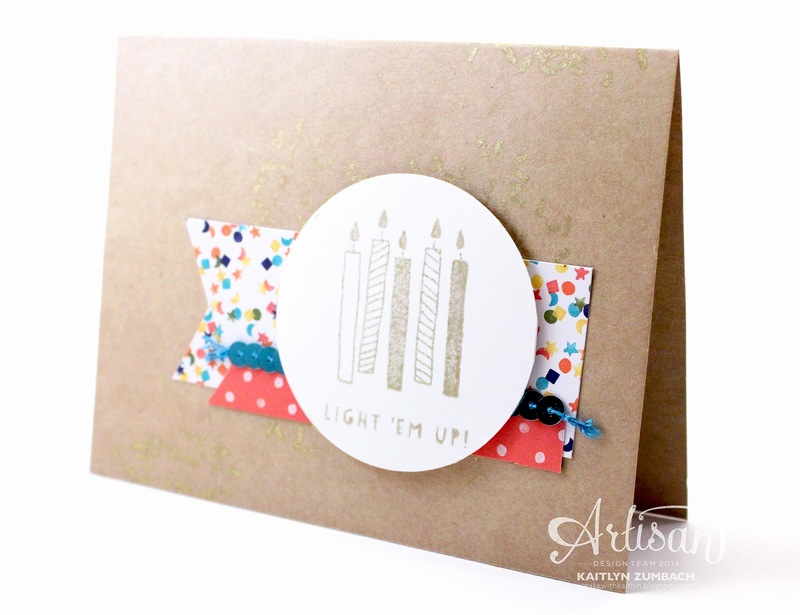 In the mean time though, I have something awesome for you - another round of the Artisan Design Team Blog Hop! 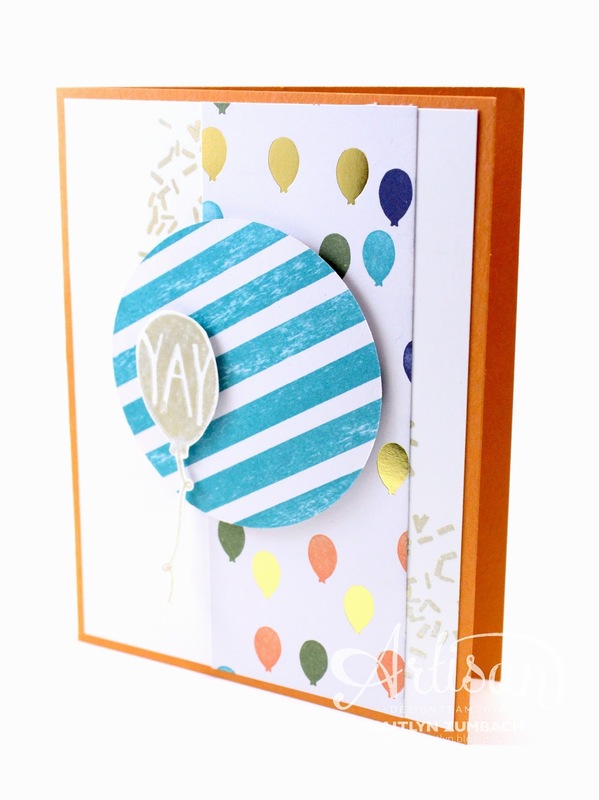 So I went a little crazy with the Balloon Bash Stamp Set and made a bunch of cards. 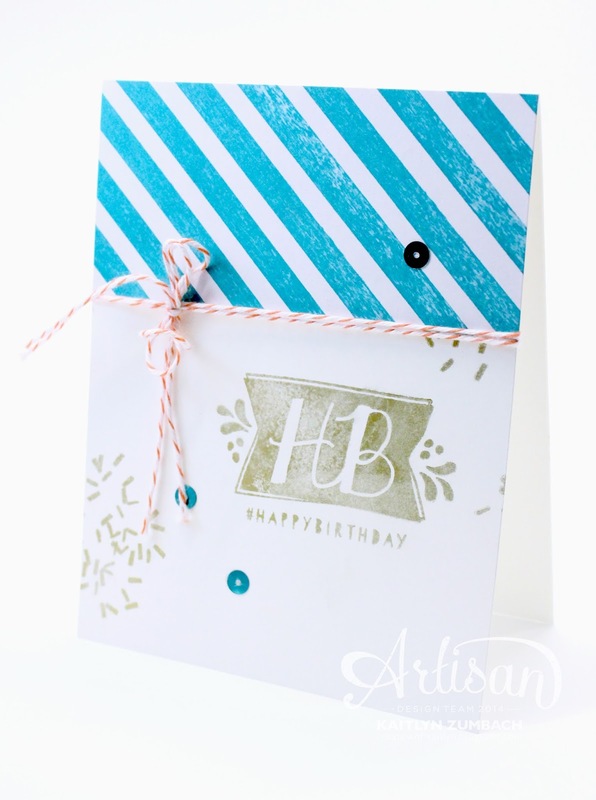 This a super fun set, and it is even better when you pair it with the Birthday Bash Designer Series Paper. The colors are really great and unique in this paper. My favorite part is the touches of gold foil, so it was easy to pull out my Gold Encore Ink Pad when making these cards. 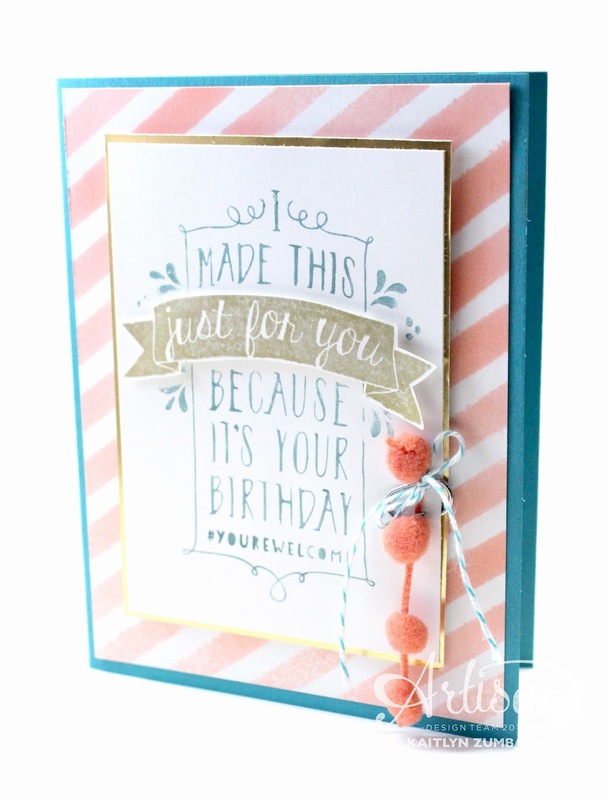 All of the extra accessories make these cards fabulous! 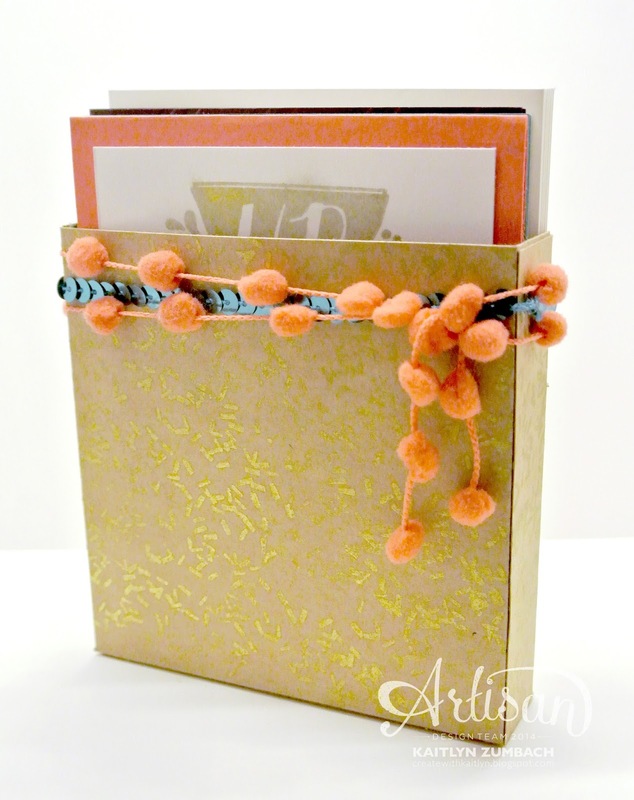 From Gold Fringe to the Calypso Coral Pompom and Bermuda Bay Sequin Trims, these card have tons of fun little details. Of course with a set of cards, I needed to make a little box to hold them in. So I just made a basic box out of Kraft Card Stock and decorated with some of the features from the cards. 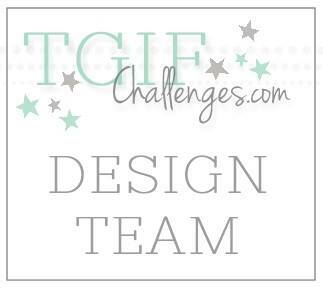 Be sure to see everyone's work by using the button below! You have been super busy this week. Wonderful birthday cards. Kaitlyn! So many cards! And all beautiful! 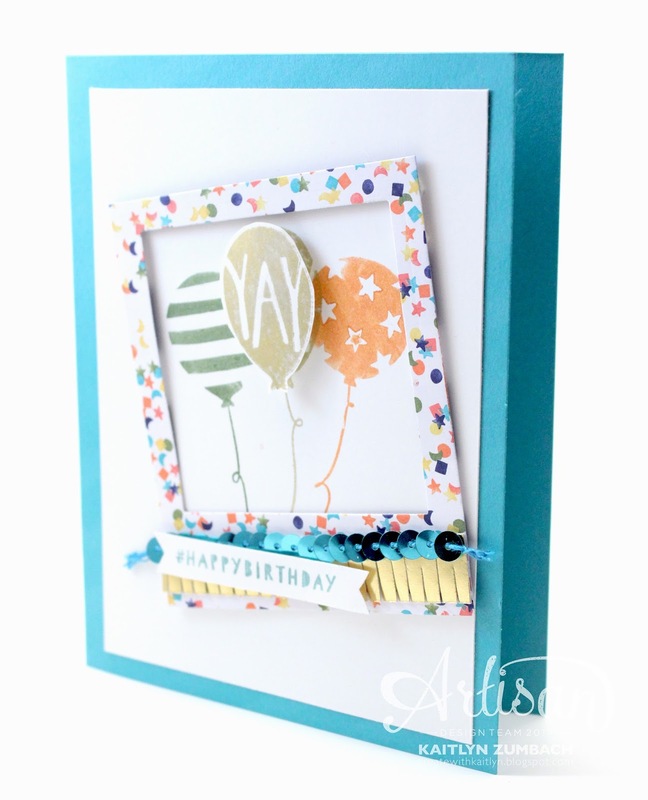 Gorgeous cards Kaitlyn, love the colors too! 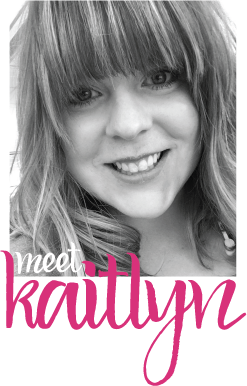 Love all cards, fabulous, Kaitlyn!